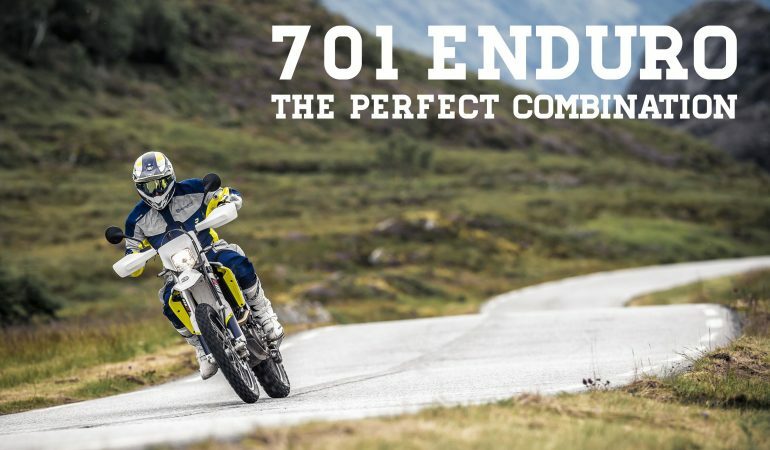 Husqvarna presented 701 Enduro machine it is great for beginners drivers because it offered the opportunity of power aggregator limit of 30 kW. Smart move from people of Husqvarna will surely attract those who want with this Motorcycle to gain their experience and use his full potential. Husqvarna 701 Enduro come with 21 inches and 23 inches DID wheels, Continental TKC80 tires, off-road ABS system and hydraulic clutch.